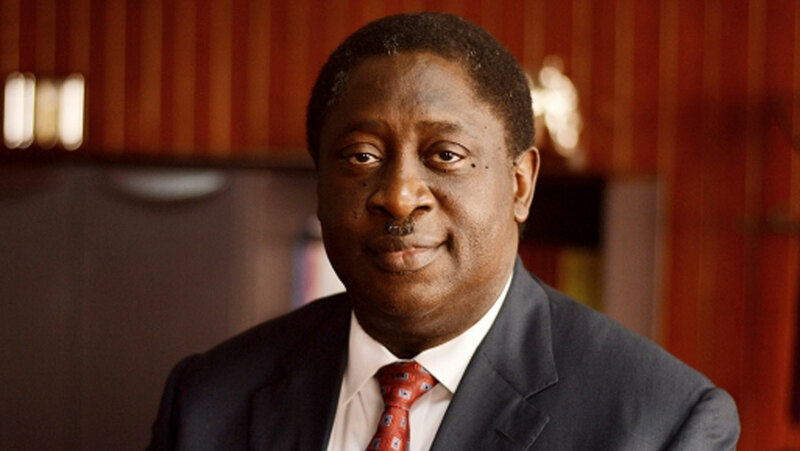 Members of the University of Lagos (UNILAG) branch of the Academic Staff Union of Universities (ASUU) have accused Wale Babalakin, Pro-Chancellor of the institution, of over stepping his legal limits and trying to foster discord among the members of staff of the university. According to Premium Times, this was contained in a statement on Sunday morning signed by the coordinator of the Lagos Zone of ASSU, Olusiji Sowande. The union accused Babalakin of dictatorial tendencies and thinking himself to be the ‘Imperial Majesty’ of the institution with no tolerance to divergent views. “The University of Lagos has an enviable record of being the first university in Nigeria established by an act of parliament, in 1962. Ever since, the university has enjoyed unparalleled peace, harmony and tranquility on account of successive administrators’ faithfulness and obedience to and respect for the time-tested tradition of total obedience to, and strict adherence to the rule and regulations establishing the University as enshrined in the statue. “It is now becoming clear, very worrisome and agonizing that the recent activities of the Pro-Chancellor and chairman of the UNILAG Governing Council, Dr. Wale Babalakin, SAN, manifests a reckless and flagrant erosion, undermining and total disregard not for only the extant tradition of the University but also for its statutes. “For the avoidance of doubt, the Pro-Chancellor activities since assumption of office are best described as autocratic, meddlesome and dictatorial. For example, he not only brooks no opposition during Council meetings because of his over bloated sense of personal importance and intellectual capability. He acted like an obsessed Imperial Majesty by ordering the reinstatement of the Director of Sports, contrary to the recommendation of a Senate Committee set up to investigate the various cases of malfeasance against the Director of Sports,” part of the statement read. In his reaction to the allegations, Babalakin said that he acted within the laws that set up the institution. “I will expect you to insist on being provided with evidence before you make any allegation. Please get back to those who made the statement to verify it. It is also important that they avail you with the laws of the university. Once you have done these things, I will be in a position to respond to your questions,” Babalakin stated.